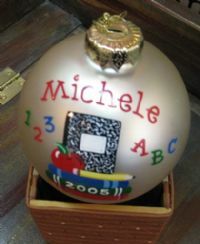 Start a collection of personalized Christmas ball for children and adults. These designs are hand painted with enamel paints and very intricately detailed. 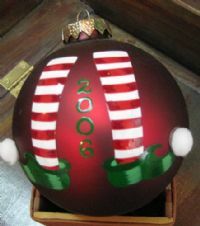 Add a name or family name and the year.